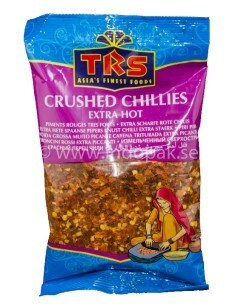 thai food and more it is often found in curry powder mixes and seasonings. 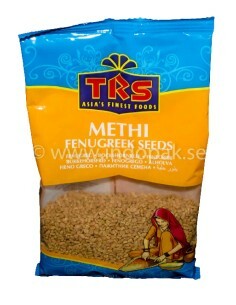 Amchur is made by drying and powdering unripe or green mangoes. Its sour 'chatpatta' flavour enhances that of curries, soups, fish, vegetables, chutneys and chaats etc. 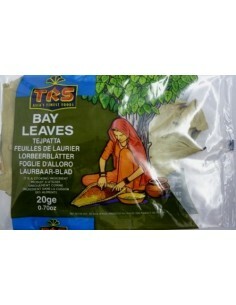 TRS bay leaves, have a mild and sweet taste and gentle aroma. 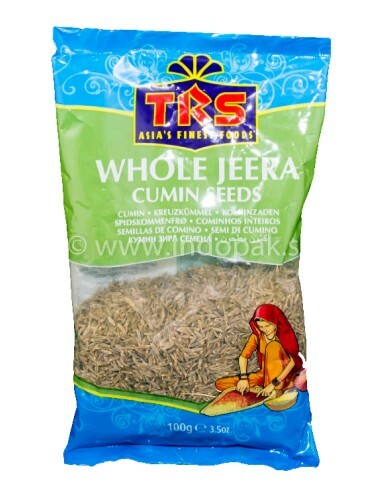 use to flavour pilaus, biryanis, meat curries, pasta dishes, casseroles and stews. 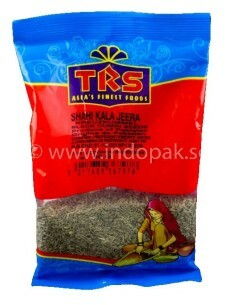 Shahi Kala Jeera is darker and sweeter than ordinary jeera. 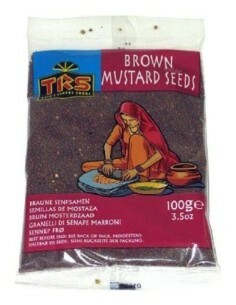 Dry roasting it before use enhances its flavour. 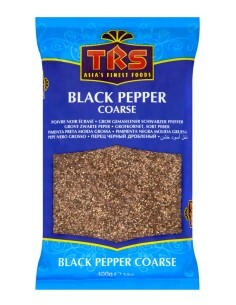 TRS coarse pepper is crushed from the finest indian black pepper. 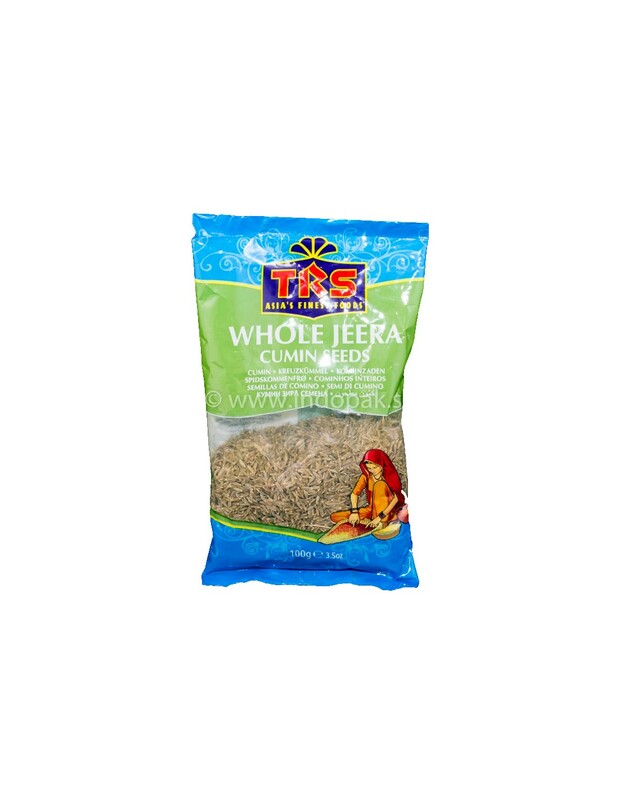 It is then carefully sieved to obtain an evenly coarse variety, ideal for seasoning and flavouring soups,meats,poultry,fish and salads.